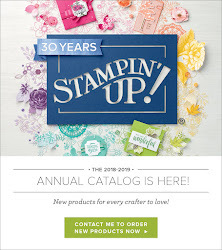 Want to come craft & hang with a great group of stampers? 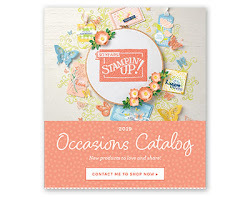 See old friends & meet new! 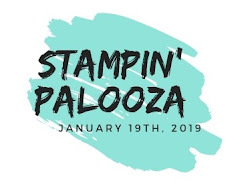 It's time to sign up for the Holiday Stampin Palooza. Hope to see all of you on Sept., 9th! !